We offer a fantastic range of the highest quality Educational Stationery available. These are fantastic products that are perfect for giving pupils the best education possible with some fantastic products. 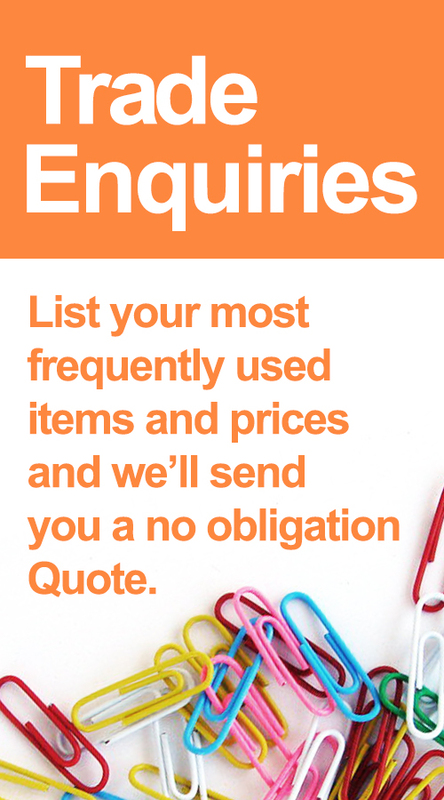 Our range includes Glues and Adhesives, Desk Accessories, Pens and Pencils, Exercise Books, Calculators and lots more fantastic quality Educational Stationery to choose from.